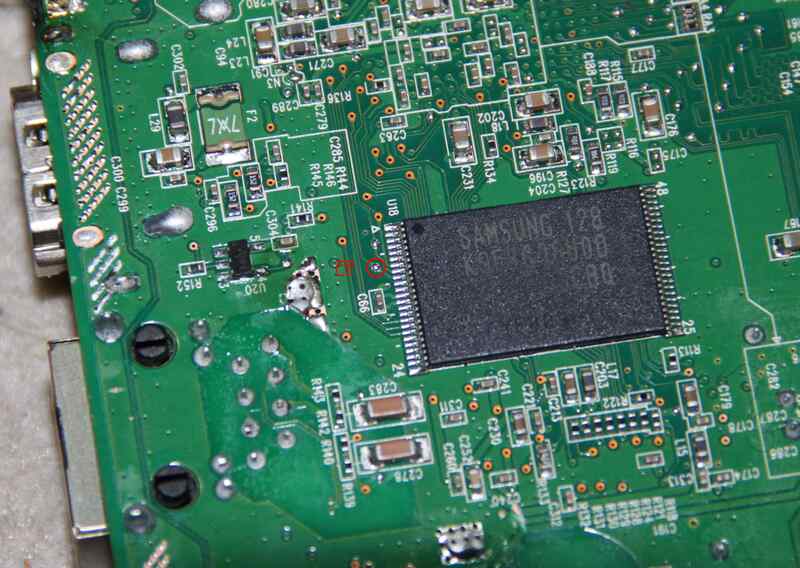 Warning : Opening your WDTV Live Streaming device will void its warranty ! To open your WDTV Live Streaming Gen3, first find the screw under the back label (near the mac address). Use a Torx size T10 screwdriver . Unscrew and push the screw to open the case. You must use a RS232 to TTL converter to connect your computer to the WDTV Live. The converter transforms +9V/-9V RS232 signal to 0V/3.3V TTL. 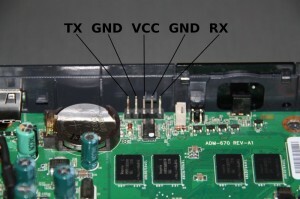 The TX WDTV must be connected to the RX computer and the RX WDTV must be connected to the TX computer. Transfer parameters : 115200 baud, 8bits, no parity, no control flux.